iOS 10.0.2 is here to fix your audio issues. 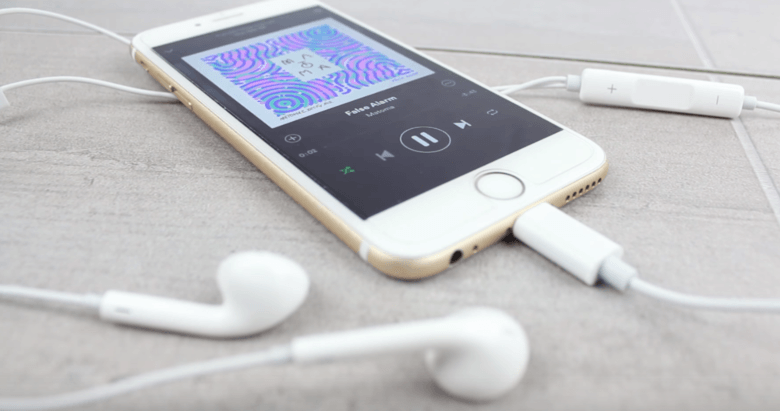 iPhone 7 users can finally enjoy uninterrupted audio through the Lightning port, now that Apple has released an iOS 10 update full of bug fixes. iOS 10.0.2 was made available to all iPhone and iPad owners today, fixing issues with audio, photos and app extensions. 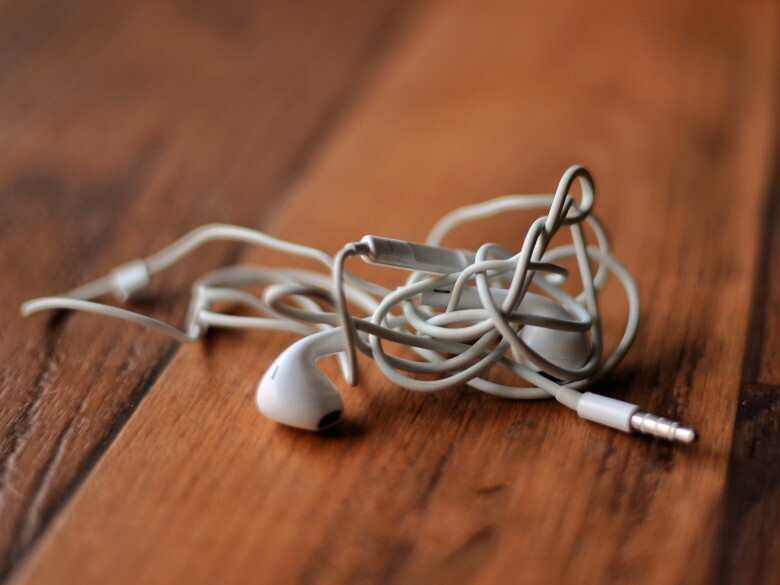 There's a problem with Apple's new EarPods. Considering that some people were predicting the iPhone 7 to be a commercial and critical disappointment, the arrival of Apple’s latest iPhone refresh has gone incredibly well. There have been challenges, however. 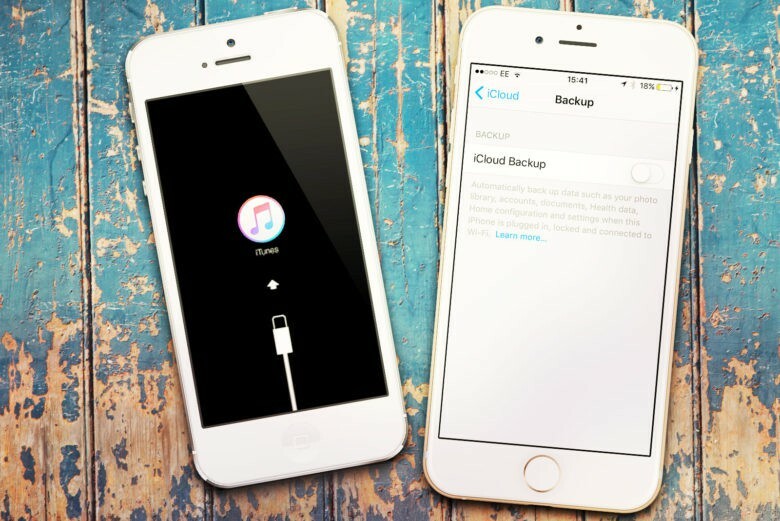 First there was Hissgate, in which some iPhone 7 Plus owners reported that their handsets emit strange noises when under heavy load. Now there’s a glitch with Apple’s new Lightning EarPods. AirPods are nice, but they're far from perfect. We’ll have to wait until October to get our hands on Apple’s new wireless AirPods, but select reviewers have been granted early access to help us decide whether they’re worth their $159 price tag. Here’s a roundup of the best reviews we’ve read so far. 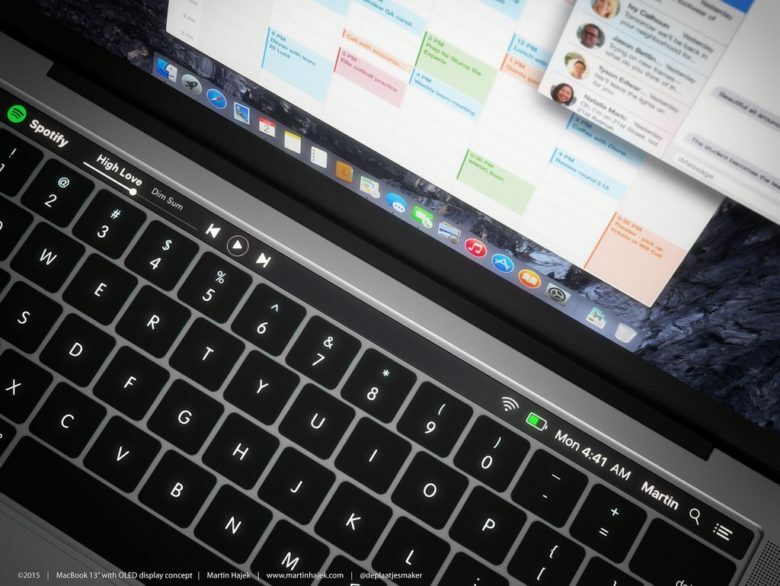 Where's the new MacBook Pro at? Tim Cook is going to disappoint a bunch of Apple fans. The iPhone 7 and iPhone 7 Plus are set to take the stage at the Bill Graham Civic Auditorium tomorrow, but what Apple fanboys really want today is some new MacBooks. At least you won't have to deal with this anymore. The wireless future won’t be cheap if you want to listen to music on Apple’s upcoming Bluetooth earbuds. 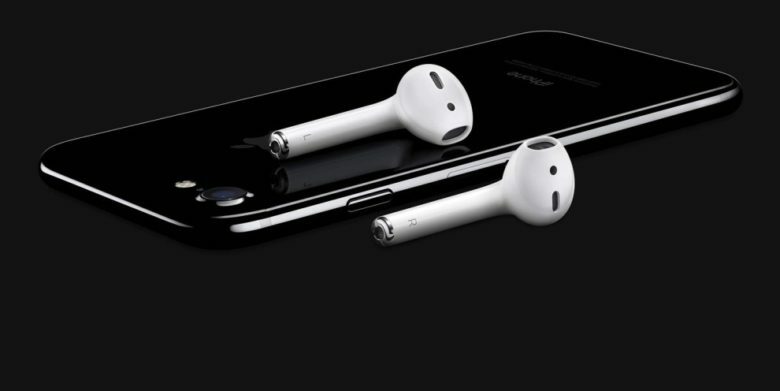 Apple’s long-rumored AirPods could be revealed at tomorrow’s keynote for the iPhone 7 and according to one of the best Apple analysts in the game, they’re going to cost more than a set of Beats headphones. Lightning EarPods are on the way. A new image circulating online, purporting to be insert documentation for the upcoming iPhone 7, appears to confirm that Apple will be bundling Lightning EarPods as part of its next-gen handsets. Get ready to see more adapters like this. 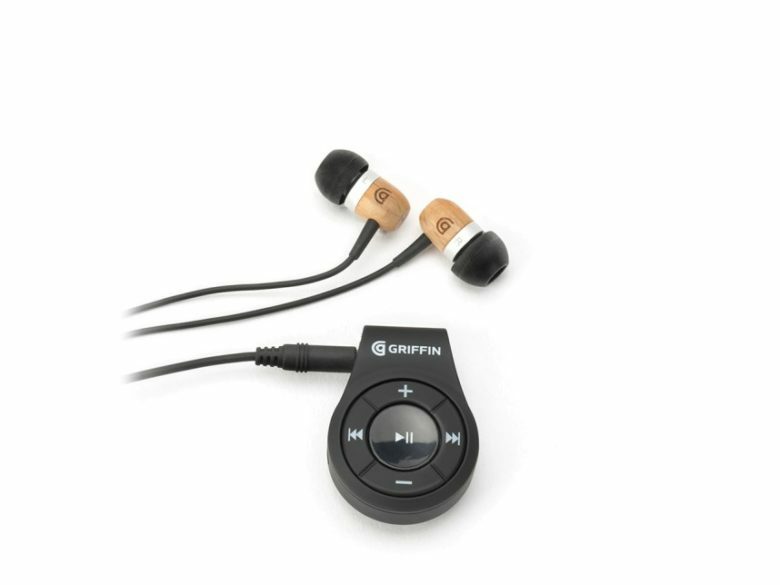 Apple is set to kill the century old headphone jack when it unveils the iPhone 7 during an event on September 7th, which is bad news for your favorite pair of wired headphones, but great news for accessory makers like Griffin. The popular iPhone accessory maker is already prepared to cure your headphone jack woes this fall with the introduction of its newest adapter that gives your old headphones new Bluetooth 4.1 powers. 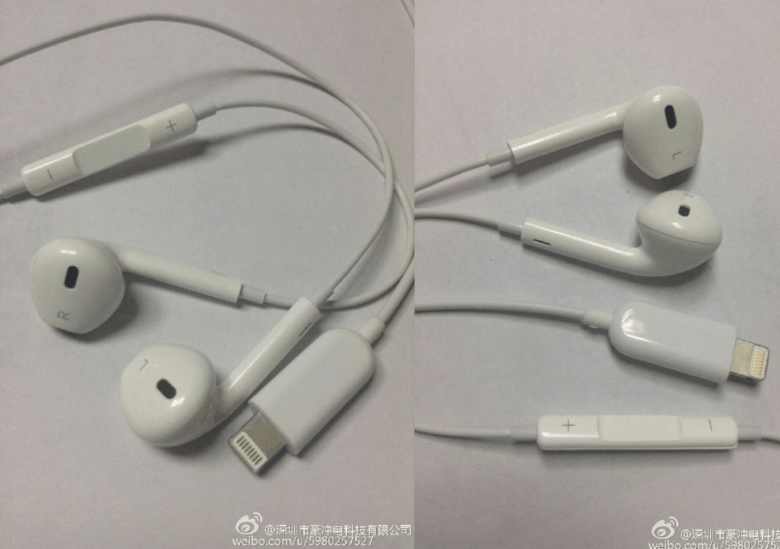 New EarPods equipped with a Lightning connector have appeared on video again ahead of the iPhone 7’s launch this fall. Their design is slightly different to that of previous leaks we’ve seen, leading us to believe these ones could be real. A video has surfaced online, alleging to show Apple’s next-gen Lightning EarPods on an iPhone running iOS 9. While we’ve heard rumors that the iPhone 7 may ditch the headphone jack, and have even seen blurry (and not-so-blurry) photos appearing to confirm the same thing, this is the first time a video has appeared to show off Apple’s forthcoming EarPods in all their 3.5mm jack-free glory. Check it out below.